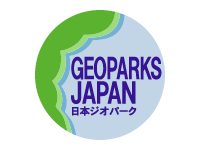 Itoigawa Global Geopark - What is a Geopark? What are Geoparks? What can we do at them? Find out here. 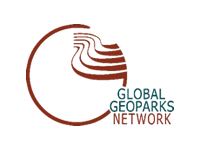 The GGN is a network of UNESCO Global Geoparks from around the world. Learn more! 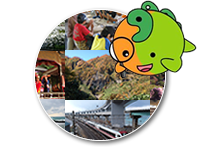 The Japanese Geoparks Network works to connect and promote Geoparks in Japan.